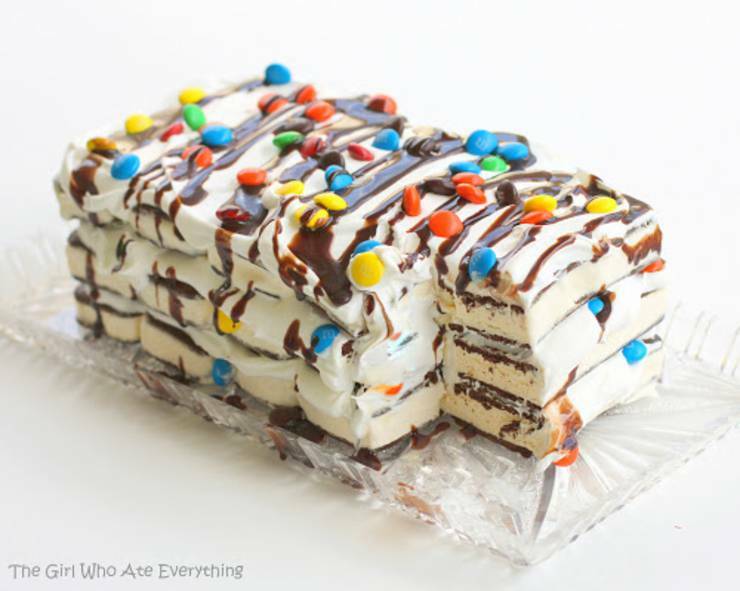 Here we have some easy no bake desserts! If you are looking for easy, quick and simple desserts you may want to try one of these non bake desserts. We are sure you will find some delicious dessert recipes within this collection. 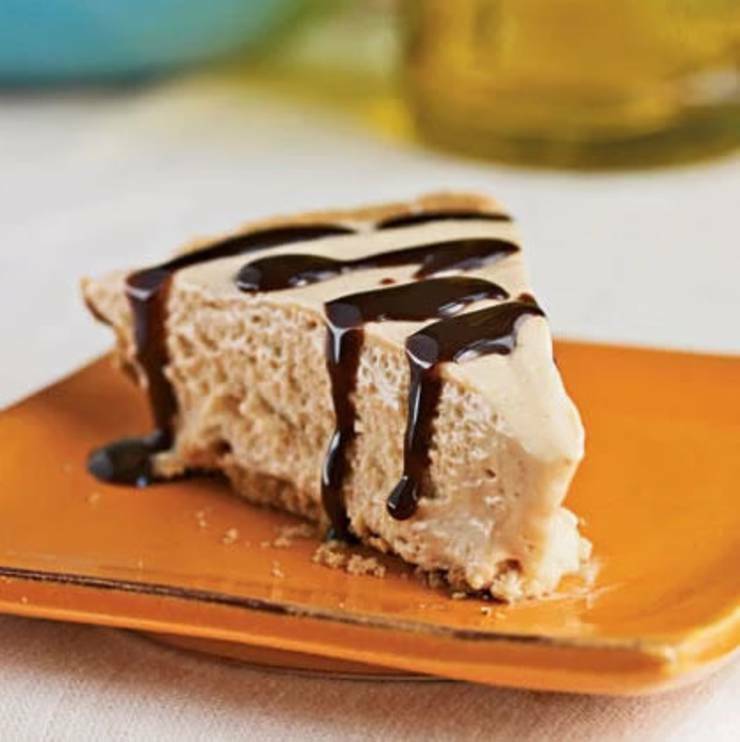 From cheesecakes to cookies to cakes to pies you can find some fast and easy desserts. Kids and adults will love any of these desserts. I hope you enjoy some of the best no bake desserts! Any of these desserts would be perfect for Christmas, Thanksgiving, Easter or birthday party. No matter what you are making a special dessert for we hope you have a great celebration and some yummy food! 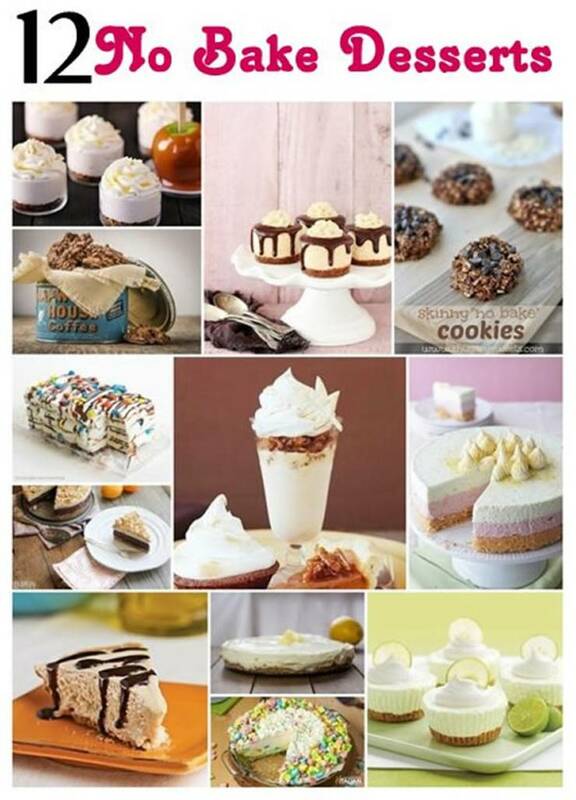 Which is your favorite picture or video from this no bake dessert collection? Dessert doesn’t have to be hard to prepare but it MUST be yummy. Any of these ideas are sure to please your family, friends or any crowd!